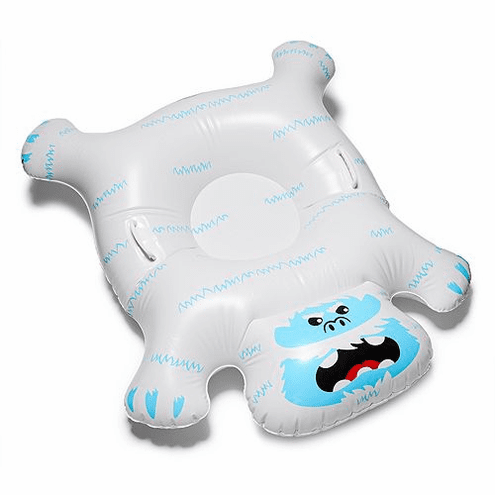 Spend the Winter Season outside with the Giant Yeti Snow Tube by Big Mouth! With four feet of length, this tube is like no other. Made with heavy gauge PVC - it is ready for the ride! Fun for ages 8 to 80!